The main office of the Department of Legislative Services is located in the five-story Legislative Services Building at 90 State Circle in Annapolis. Space is allocated by function and configured to accommodate the requirements of the function. The Office of Legislative Audits occupies a suite of offices in the State Office Building at 301 West Preston Street in Baltimore. 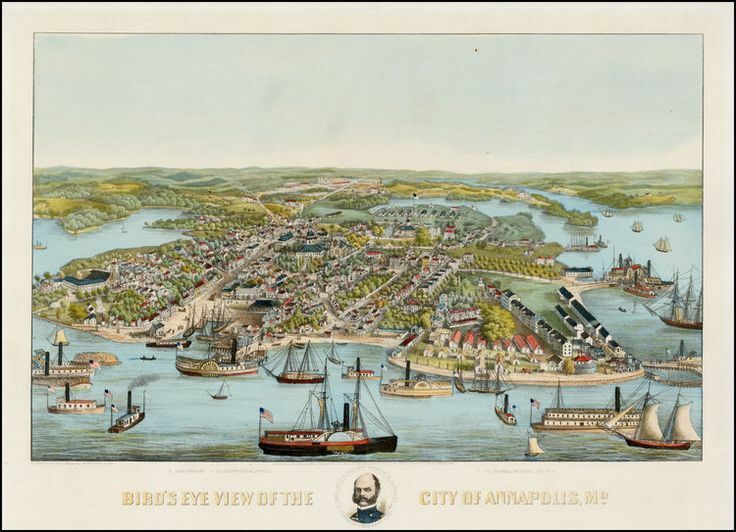 Annapolis, the State’s beautiful and historic capital, is internationally recognized and a popular destination for many reasons other than its functions as the State capital and the county seat of Anne Arundel County. 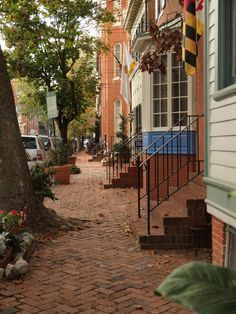 The City of Annapolis has preserved many significant historic buildings and sites and is designated as a National Historic Landmark District. Everyone who lives in, works in, or visits the city participates in the legacy of 300 years of history and architecture. 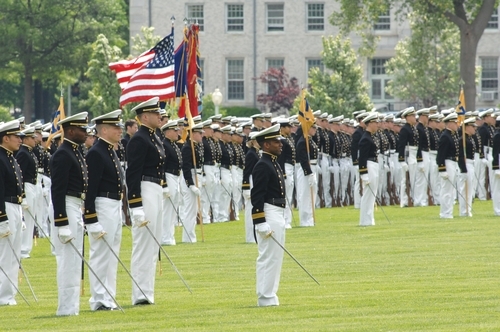 Annapolis is home to the United States Naval Academy, established in 1845 to educate future officers of the U.S. Navy and Marine Corps, and St. John’s College, renowned for its “Great Books of Western Civilization” curriculum. These very different educational institutions play an influential role in the life of the city and participate in an annual “grudge” croquet match. A city of approximately 40,000 residents, Annapolis is 27 miles from each of the two major metropolitan areas – Washington, DC to the west and Baltimore to the north. This central location affords an easy commute within a metropolitan “triangle” for those living and working in the area. 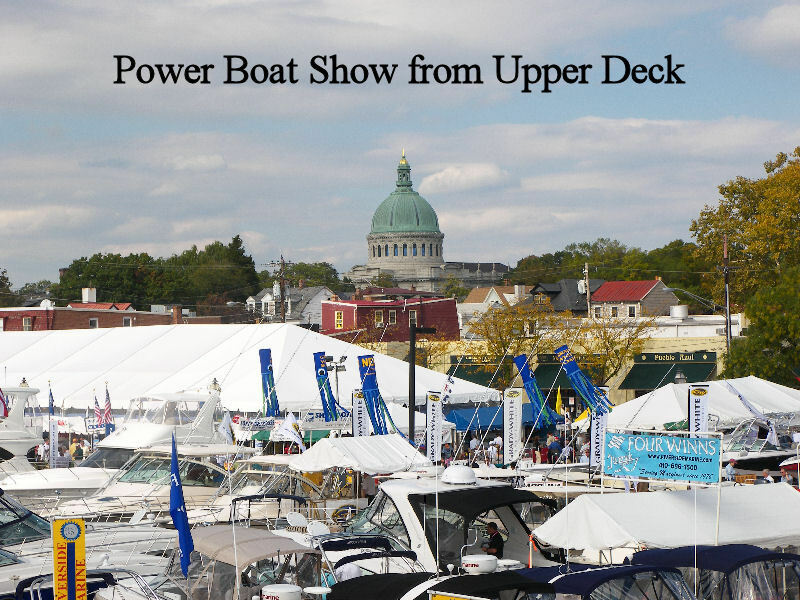 Annapolis, located on the banks of the Severn River, has 17 miles of waterfront, looks out to the Chesapeake Bay renowned for its seafood, boating, and recreational activities, and is truly a wonderful place to live and work. 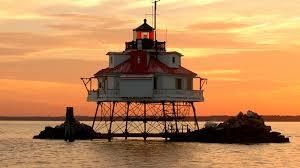 Maryland has been called “America in Miniature” and for good reason. From Annapolis, the beaches of the Atlantic Ocean are only a few hours to the east and the Appalachian mountains of Western Maryland are easily reached across the beautiful Piedmont in between.